Our 15,000 sq.ft. showroom is the most prestigious in the city and offers our customers unparalleled variety and selection. Even though our business hours are from 9am to 5pm Monday to Friday, we are happy to open up our showroom after hours and even on Saturday and Sunday by appointment. Shopping at its best! Bring your interior designer or come by yourself. 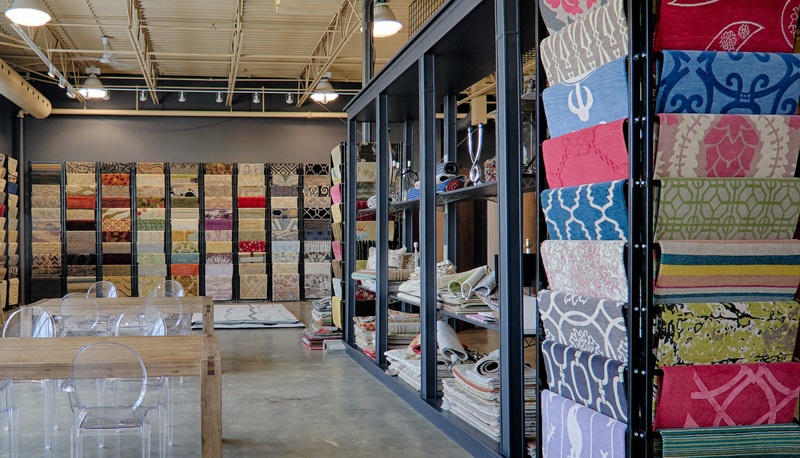 Regardless of your budget it is worth the visit to take the time to come and see our large variety of broadloom carpets, area rugs, hardwood, vinyl and window treatments. We carry every brand and we will beat any price! Ask for Denis when you arrive at Lipman or contact us at info@lipmancarpet.com to inquire about our flooring prodcuts.